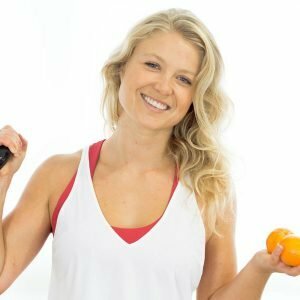 Hannah has a BSc in Sport & Exercise Science from Loughborough University and specialised in exercise and nutrition for weight loss. Hannah went on to study Nutrition and got her masters at St Mary’s University Twickenham. An ex gymnast, Hannah now loves to ski, surf and play touch rugby if, she is not doing circuit style training or shifting weights. Hannah lives for the summer and keeps the winter blues away, through cooking – Hannah is a huge foodie! and worked on many sport sponsorship campaigns as well as worked with various celebrity nutritionists.